We are absolutely happy for our student Natalia Gromova!!! She is our Champ of the World and takes number one in Formula Driving School’s Hall of Fame! 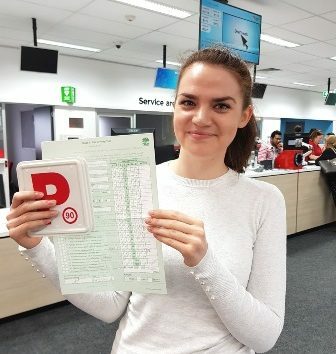 Her today’s driving test result: pass first go, 100% performance mark (Botany RMS). Wow! Congratulations Natalia! It’s been a real pleasure to prepare you for the driving test! 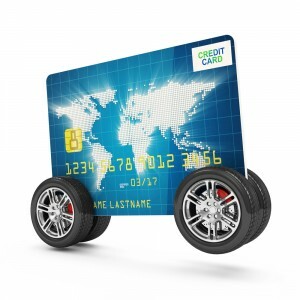 Drive safe and keep in touch!